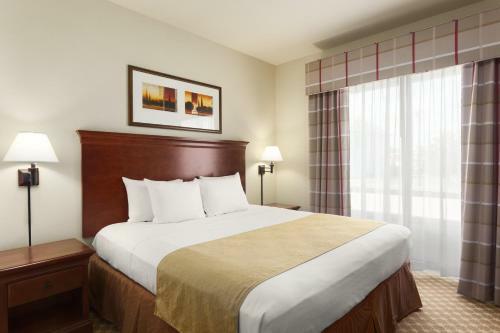 Rooms from $83.20 per night. 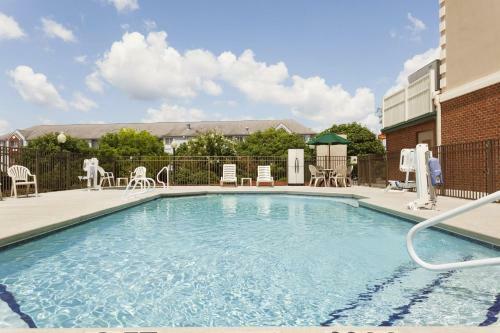 Description This Tifton, Georgia hotel has an outdoor pool, free internet access and non-smoking guest rooms. This hotel is also pet friendly. 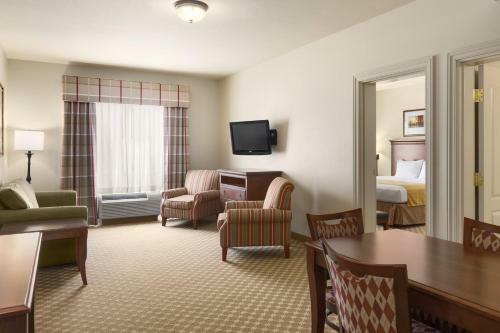 Free breakfast and complimentary Wi-Fi attract our guests to the non-smoking Country Inn & Suites by Carlson Tifton where there's also an outdoor pool. 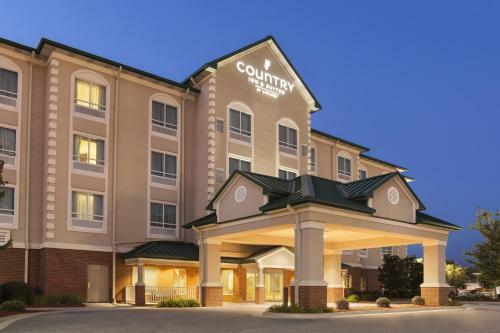 The four-story non-smoking Country Inn offers 87 rooms all conveniently equipped with the prime trifecta of small appliances: microwave mini-fridge and coffeemaker. 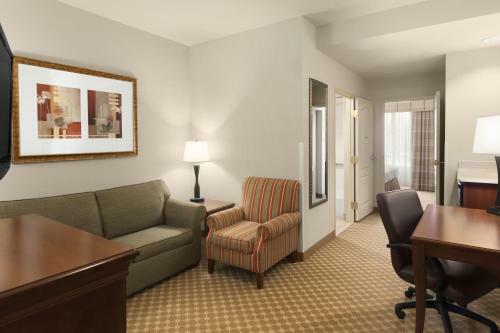 Rooms also include 32-inch flat-panel TVs and free Wi-Fi. There's no reason to leave Rover at home since pets are permitted here. 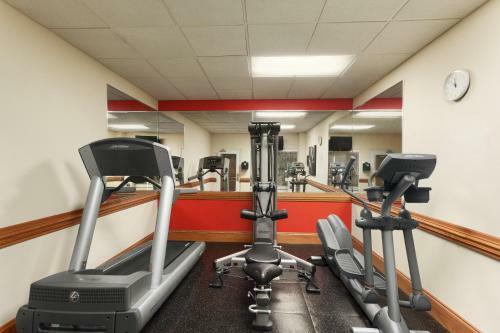 Whether you're interested in working or working out the hotel has you covered: There's a fitness room and business center on-site. 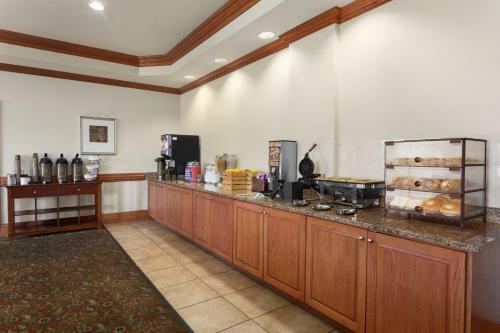 Breakfast is complimentary and parking is free. 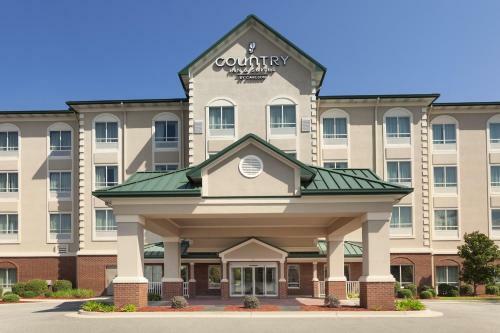 The Country Inn is off of I-75 one mile from the Tifton Mall. You'll find a number of restaurants within walking distance and golfers will be pleased to note that there are three courses within a 10-minute drive. It's less than two miles from Agrirama GeorgiaGÇÖs Museum of Agriculture and Historic Village where visitors can explore country life in the 1870s. ItGÇÖs a three-hour drive from Atlanta and a two-hour drive from Tallahassee. 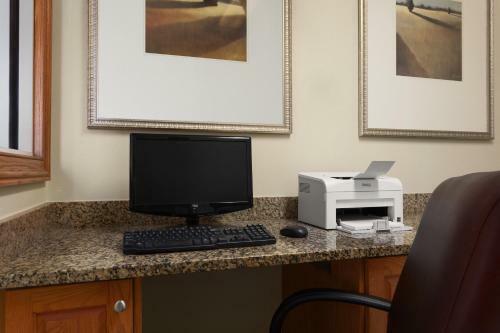 Henry Tift Myers Airport is three miles away. 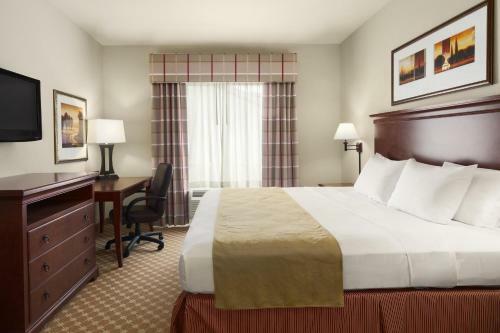 Add Country Inn & Suites By Radisson Tifton Ga to your free online travel itinerary.